When it comes to a cookie's texture, should it be soft and chewy or hard and crispy? If you love your cookies crunchy, check these recipes out. But if you're a chewy cookie aficionado, these seven incredible recipes are just for you. You only need five ingredients for these sweet and chewy two-bite cookies. 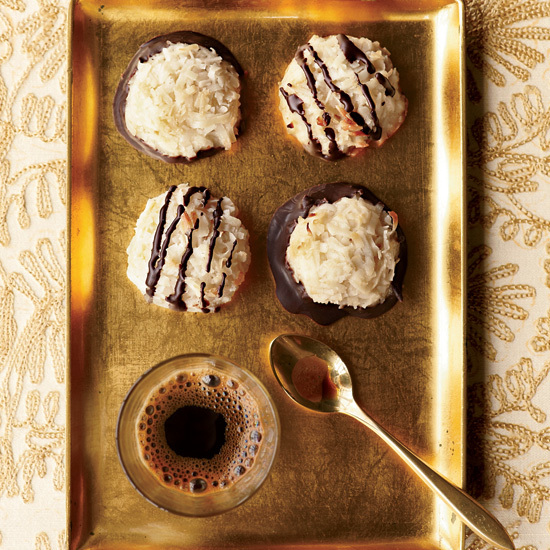 Try adding shredded coconut, walnuts or chocolate chips to these deliciously chewy cookies. 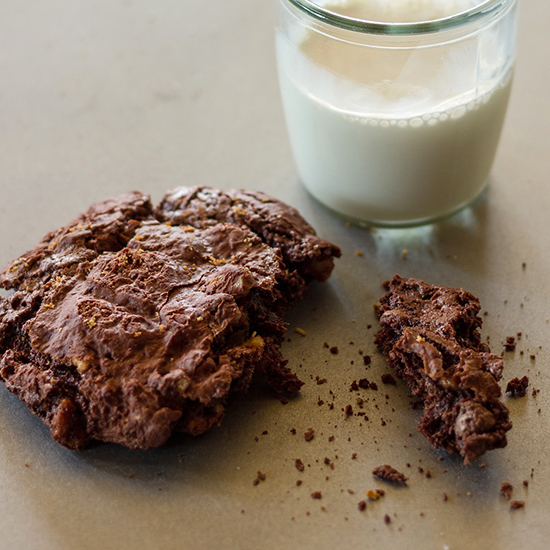 These chewy, fudgy cookies can easily be made ahead of time. 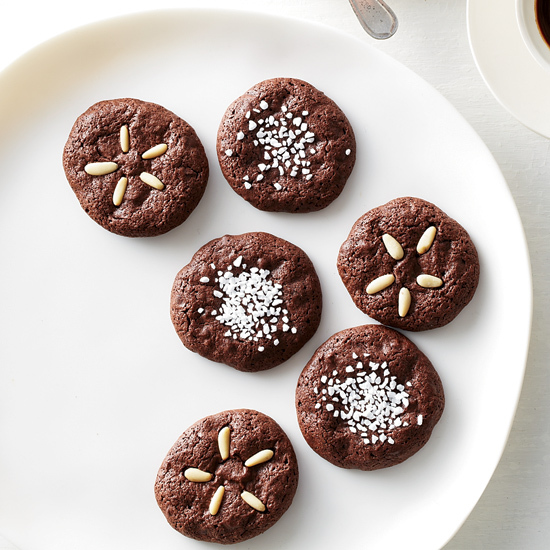 Pernigotti cocoa powder gives these chewy Italian almond cookies rich, chocolaty flavor. 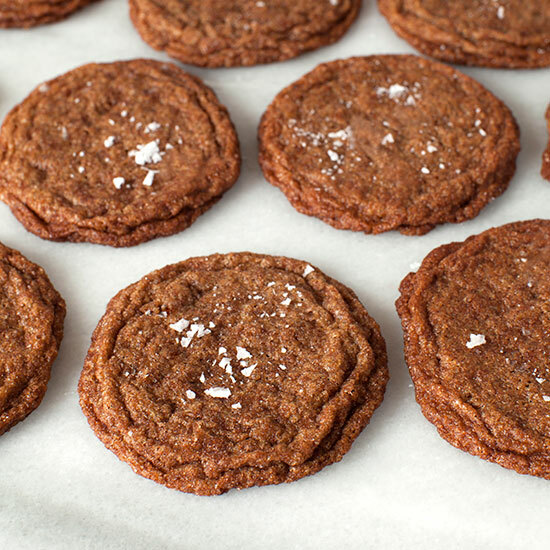 These vegan cookies are a fun twist on the classic snickerdoodle. 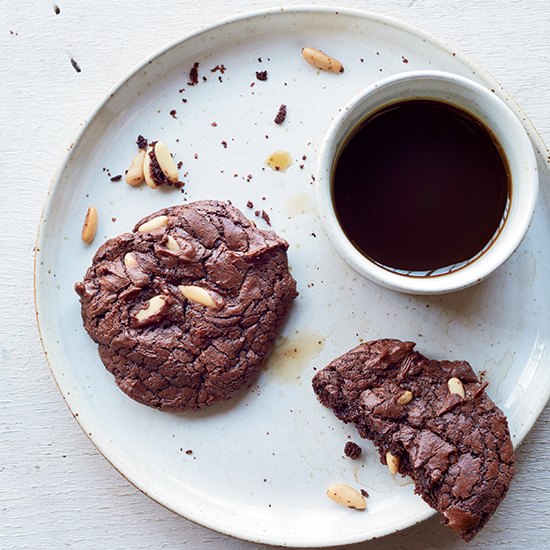 Chocolate fans will love these fast, easy cookies. 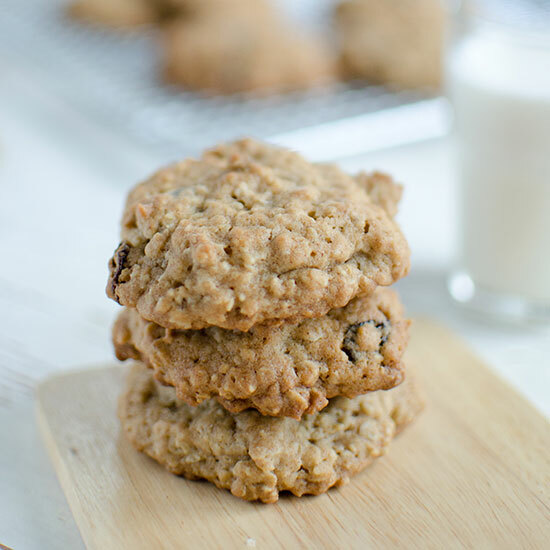 These chewy cookies are the perfect combination of sweet and salty.